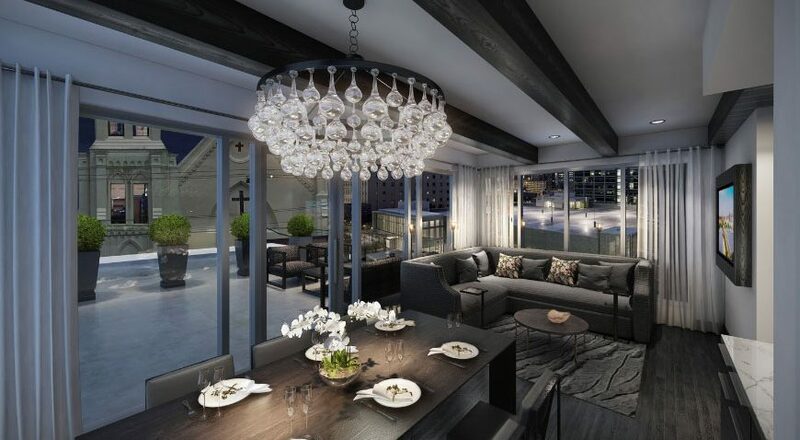 Bridging nearly 200 years of history and architecture, Hotel Bella Grace tells a story like no other. 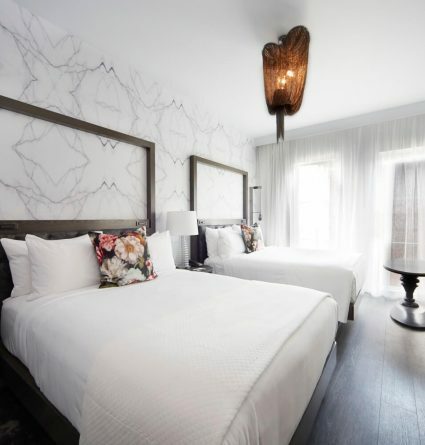 The circa 1830 Delaney House offers a personal connection to Charleston’s layered history and serves as the boutique hotel’s breakfast and gathering space which is in beautiful combination with our 50 new build modern guest rooms, arrival lobby, and a fitness center. 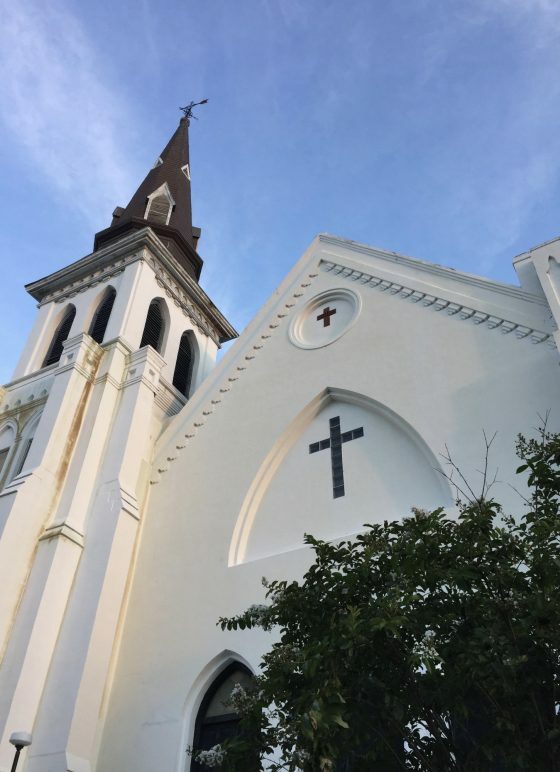 Nestled in the historic Ansonborough neighborhood, Hotel Bella Grace is located across the street from the Mother Emanuel AME Church and is an artistic blend of preservation and modernization. 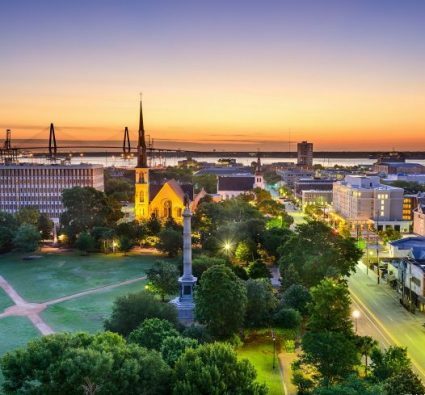 Just a half block from our Charleston boutique hotel is Marion Square and Charleston Gaillard Center. 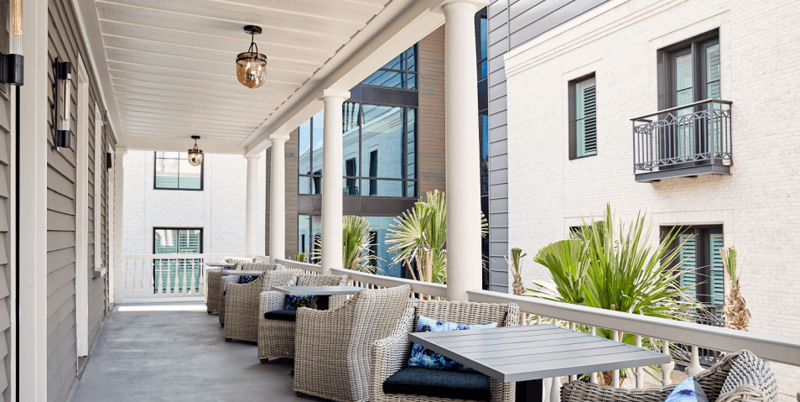 Hotel Bella Grace is also conveniently situated only two blocks from the vibrant dining and retail scene of Upper King Street in Charleston’s Historic District. 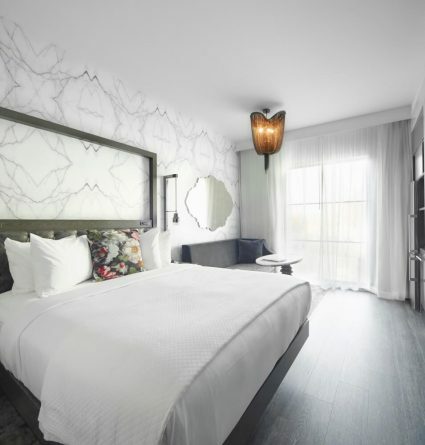 Our spacious custom designed suites are designed for longer stays with separate living and sleeping areas so you can work and relax. 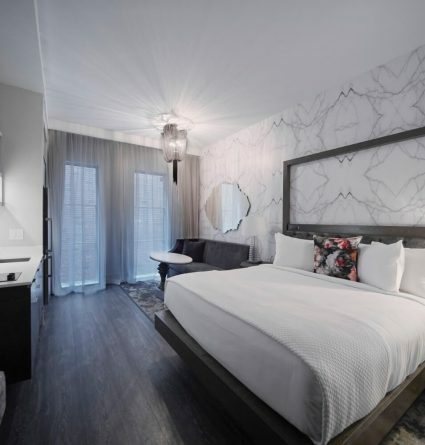 From fully equipped European-style kitchens, a personal concierge, grocery delivery to complimentary hot breakfast and free Wi-Fi, you’ll have everything you need to thrive on the road at our boutique hotel in downtown Charleston. 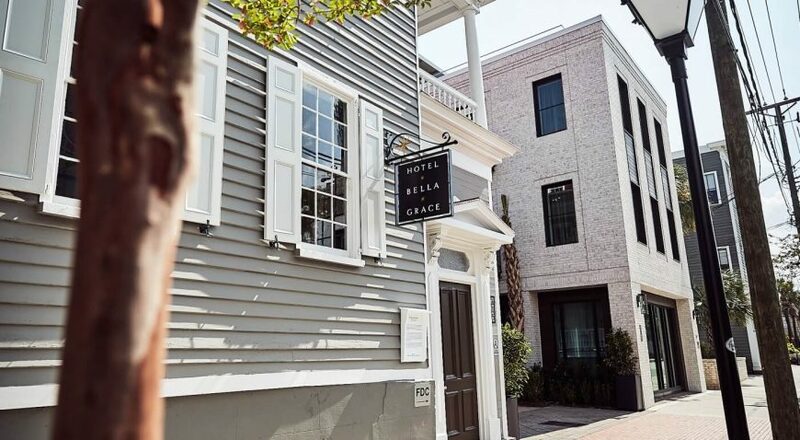 When you stay at Hotel Bella Grace, you’ll have the best of Charleston just outside your door. 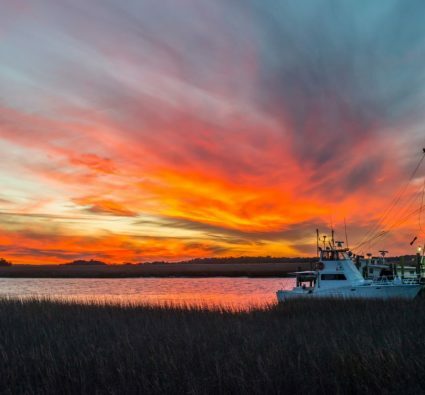 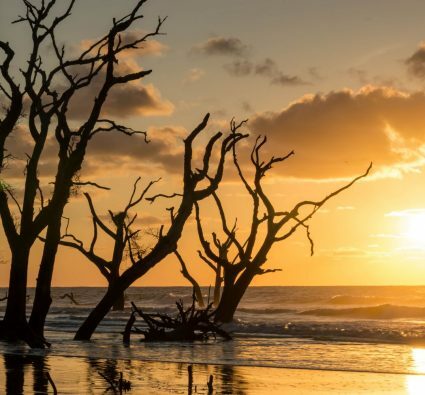 Rich in history, Charleston possesses an energetic culture with so many places to explore—from historic sites to outdoor locales. 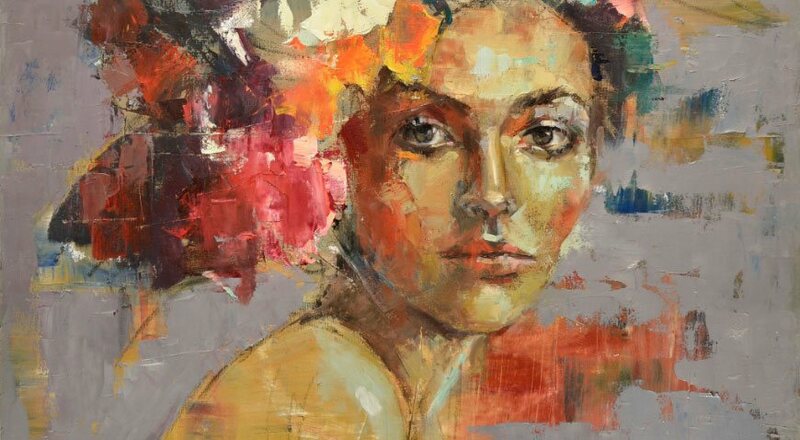 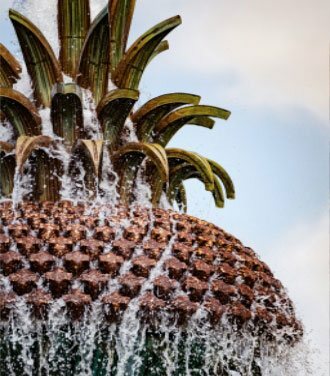 Everywhere you might end up, it’s all here waiting for you. 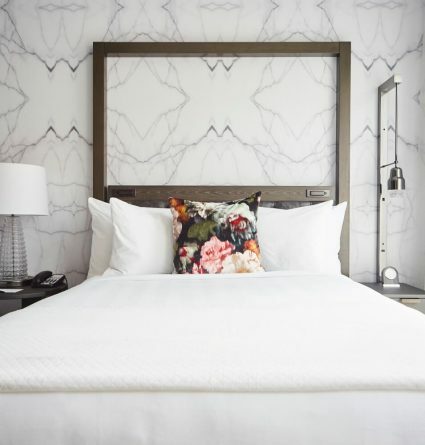 We’ve included a host of complimentary amenities you’ll appreciate on an extended stay at our Charleston Marriott hotel, so you can succeed on a personal and professional level.